Fashion Design Project – We have a winner! Fashion Design Project - We have a winner! 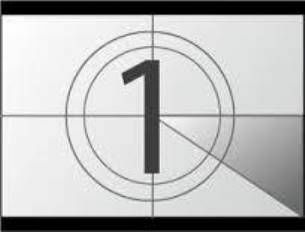 Be the first to see the most voted sketch! AXDW Fashion Design Project - The voting process started! Who will be the next winner? The new designer Sinister attended the Central Saint Martins University through her participation at the 16th AXDW by Coca-Cola light! New Season, New Chances NEW DESIGNERS! Unique creations by 31 Greek designers and international fashion brands, 3 winners at the New Designers Awards and glamorous guests. 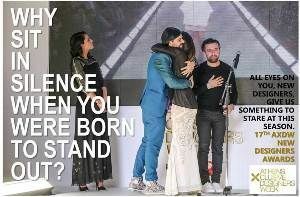 The New Designers Awards ceremony of the 17th AXDW took place yesterday 29/3/2015. The New Designers Awards ceremony of the 17th Athens Xclusive Designers Week took place yesterday 29/3/2015. 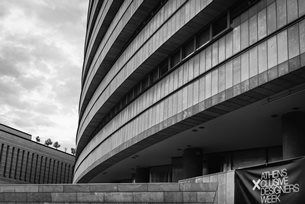 17th AXDW: 31 Greek Designers and International Fashion Brands are starring at the International Fashion Week in Athens. AXDW hosts, for the first time in its 17th edition, a presentation platform of the creations of Greek fashion accessories designers! 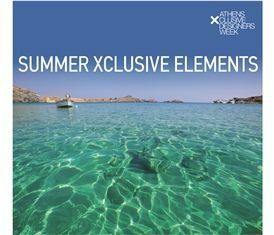 17th AXDW hosts a new presentation platform for the Greek fashion accessories designers! Hair Styling Rehearsal by Syoss with the Designers of the 17th Athens Xclusive Designers Week! Only for fashion lovers : Hair Styling Rehearsal by Syoss with the Designers of the 17th AXDW! Athens Xclusive Designers Week welcomes the new trends for A/W 2015-16, at its 17th edition, taking place from 28 to March 30, 2015. The submission of the applications for the contest of New Designers Awards of 17th AXDW ends today. 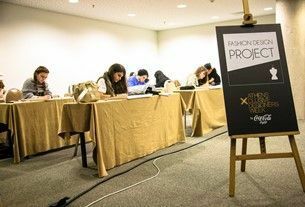 Fashion Design Project voting process ends today! You can vote till 00.00! Good luck to all participants! 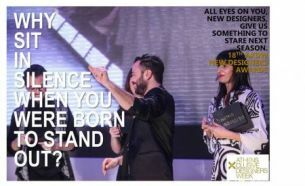 The applications for the "New Designers Awards" contest of the 17th AXDW (coming in March 2015) will be open till January the 30th of 2015.
Who will be the next winner of the Fashion Design Project?